Why Do People Relinquish Large Dogs? When someone gives up a large dog to a shelter, what are the usual reasons? Research by Emily Weiss (ASPCA) et al looks at why people relinquish large dogs – and whether there are interventions that could have helped the animal stay in its home. The results show that people issues, rather than dog issues, are given as the main reason. They also highlight that owners have many good things to say about their dog, even as it is relinquished. In the US, large dogs are at a greater risk of euthanasia than other dogs in shelters. 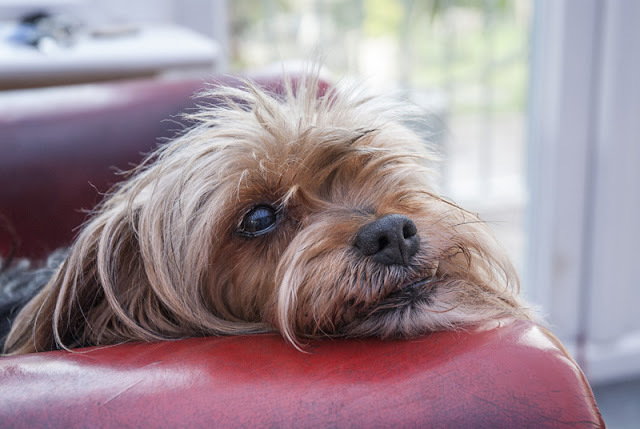 This is partly because smaller dogs tend to be adopted more quickly. The researchers decided to focus on large dogs because they might benefit the most from schemes designed to prevent animal relinquishment. For the purposes of this study, dogs were considered large if they looked like they weighed at least 40 pounds. People who surrendered dogs at shelters in Washington, DC, and New York City were asked to take part. 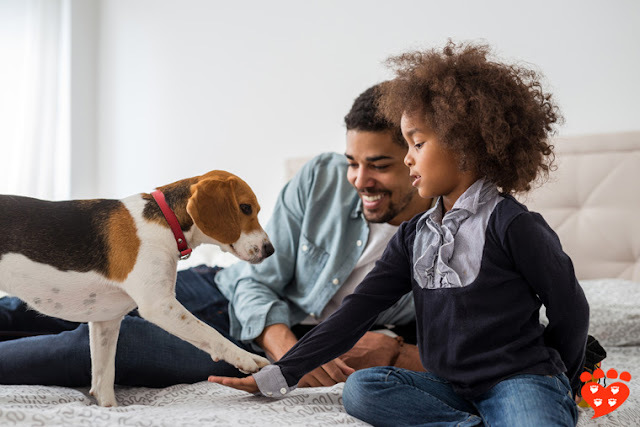 In both cities, the top three reasons why people relinquished their dog were “people issues” (including the person’s health, finances and child-related issues), moving, and landlord issues. Behaviour issues and the dog’s health/expense came in fourth and fifth place. 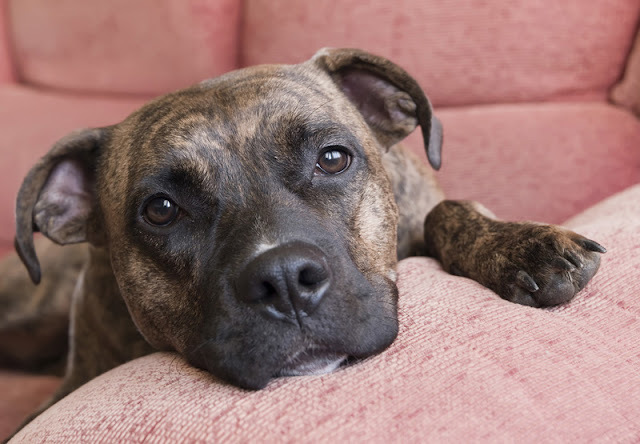 The most common tactic used to find another home for the dog was asking friends and family. The person relinquishing the animal had been responsible for the decision, often with input from other family members. 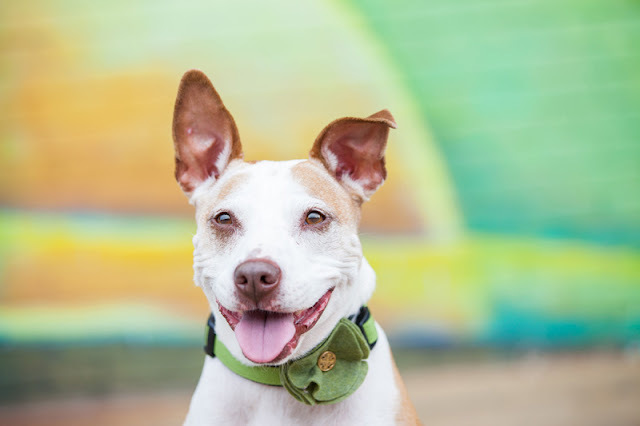 People came up with a wide range of options that may have helped them keep the animal, including low-cost support such as training, vet care and daycare, which was mentioned by 58% of participants in Washington DC and 48% in NYC. It’s interesting that training is included here, even though behaviour was not cited as the main reason people gave up their animal. In fact in NYC, after the main reason for relinquishment, behaviour was the most common secondary reason. Pet-friendly housing was mentioned by a quarter of participants in Washington, DC, and a fifth in NYC. Overall, just over half of people said they would have been able to keep their animal if some kind of appropriate help was available. This leaves plenty of scope for the development of programs aimed at preventing relinquishment, but still leaves a sizeable proportion who think they would have given up their dog anyway. The two shelters that took part were the Washington Humane Society and the New York Animal Care and Control Bronx Pet Receiving Centre. People who were relinquishing large dogs were approached to take part after all the shelter paperwork was complete and the dog had been led away by shelter staff. 157 people took part, and there was no ‘typical’ stereotype of a person as they included a range of income & education levels. For the majority of participants, this was their only dog, but about a quarter had another dog (that they were keeping). Most of the dogs were not neutered (66% in NYC and 82% in D.C.) and most were of a bully-type, whether purebred or mixed. There were some differences in responses between the two shelters which suggests that intervention programs will work best if targeted to the local community. If you have ever voluntarily surrendered a dog, you might be interested to take part in this online survey by the University of Lincoln. You can find more information about the study in this article by Julie Hecht. Adopting shelter dogs: Should Fido lie down or play? Different Dog Breeds, Different Sensitive Period? 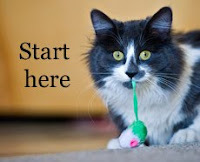 Companion Animal Psychology Turns Three!